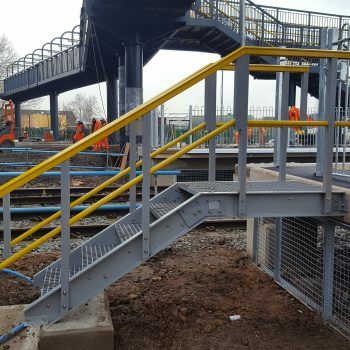 Now installed and in use at many UK railway stations, our GRP end of platform stairs are available in prefabricated modules, delivered directly to site which enables rapid installation within possession times. 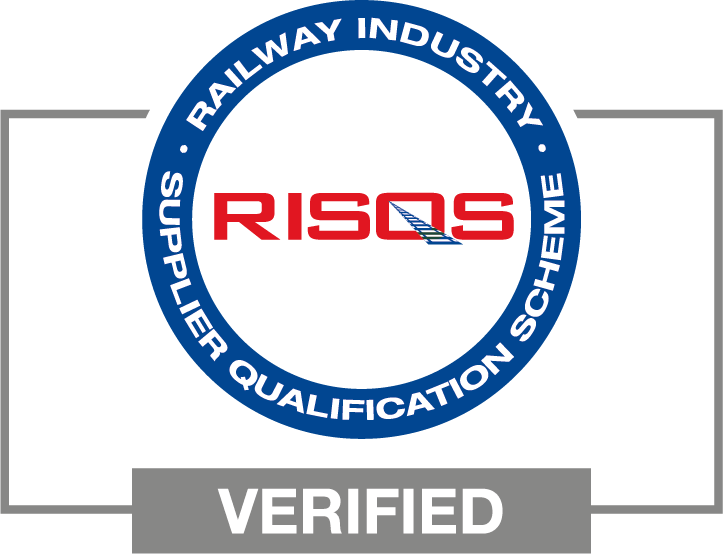 GRP is lightweight which has a minimal imposed load, footed on reinforced concrete pads. 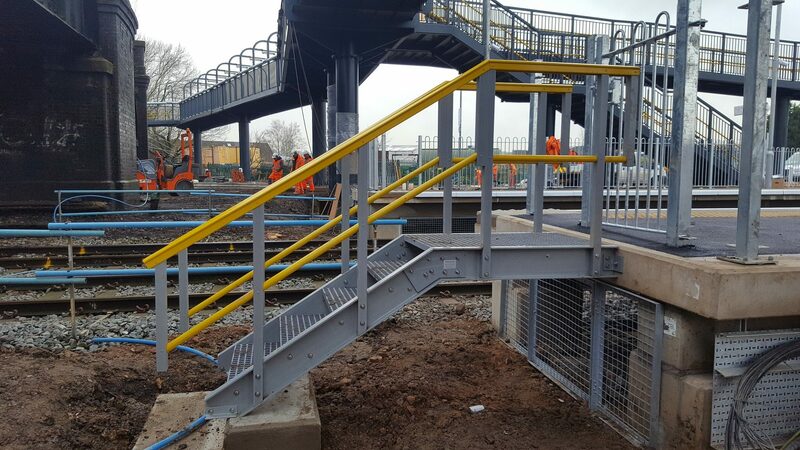 End of platform stairs allow authorised personnel to obtain access to the trackside area for inspections and maintenance. 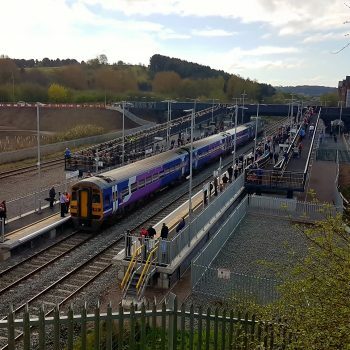 The end of platform stairs featured are in place at Ilkeston Station, Derbyshire, a new railway station opened in 2017. 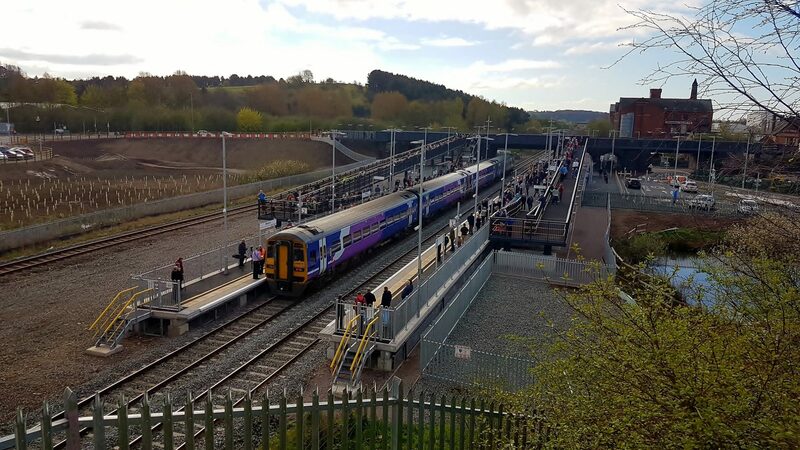 Here, we worked in partnership with the main contractor, Galliford Try and project designers AECOM. Image Credit: By Ajax46. Flicker. Wikipedia.